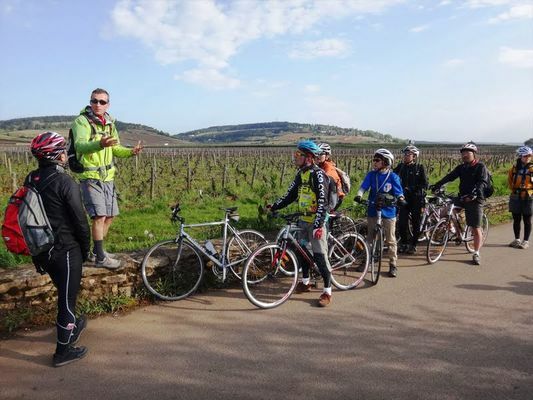 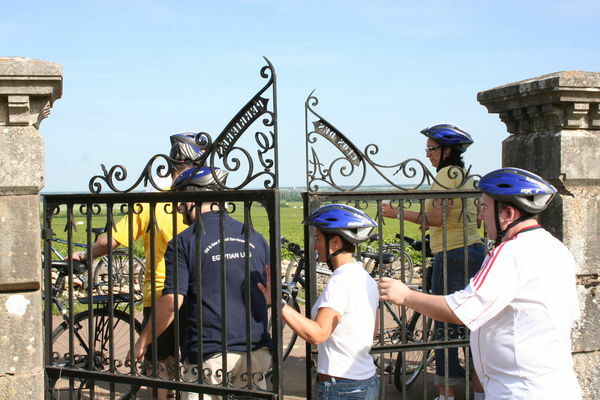 Since 2002 we run Half day bike tours, One day bike and Multi days bike tours with local guides to discover the most popular vineyards of Burgundy. You'll ride along beautifull and scenic road,through Beaune, Pommard, Volnay, Meursault, Puligny Montrachet, Vosne Romanee. 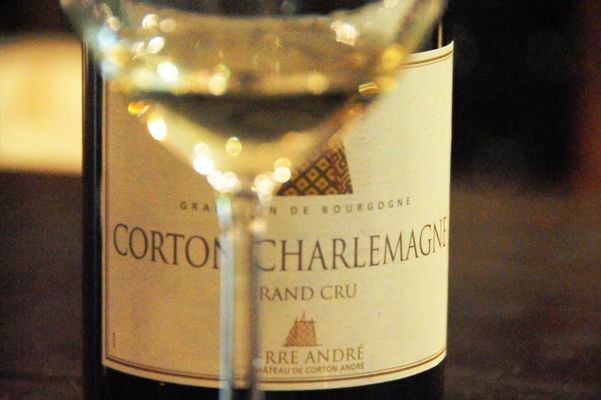 You'll learn about the vineyard and the wine. You'll visit a cellar and get a wine tasting. 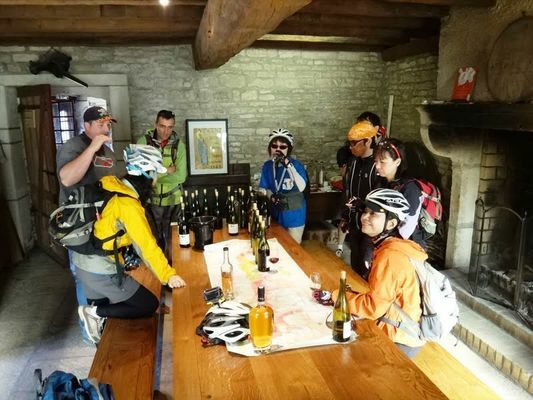 The best way to discover the Burgundy and have fun ! We provide more than 200 bikes rental and we can delivery to your hotel. Our base is in Beaune right on the vineyard way departure, Parc de la Bouzaise. 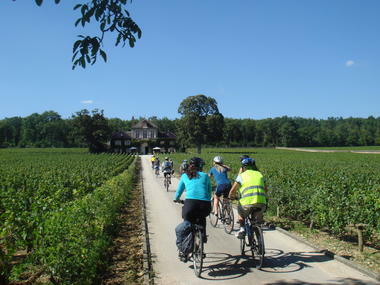 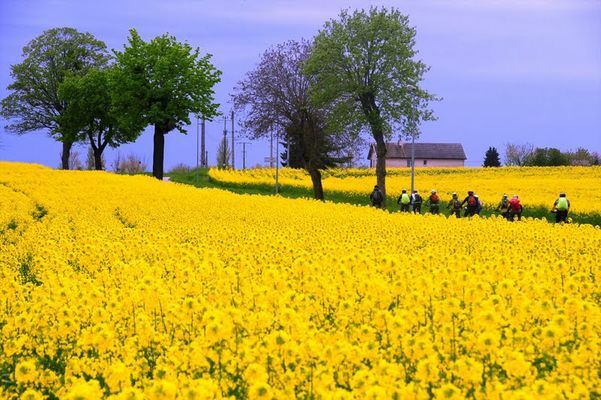 We organise your vacation by bike, for a walk in Burgundy.